Come on over to Me Sew Crazy! 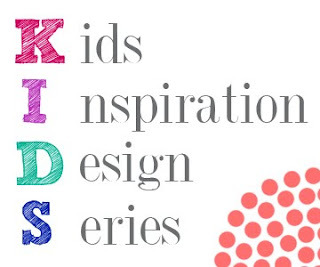 Lily, my nine year old and I are participating in Jessica’s Kids Design Inspiration series. She designed something for herself to wear and I made it. Come see what she came up with! Guest Posting At Cation Designs! 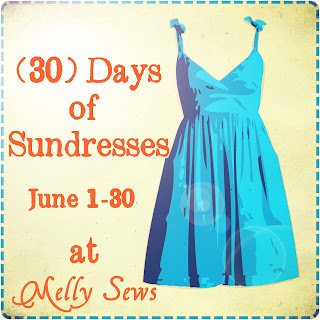 Guest Posting at Projects Run & Play Guest Posting @ Melly Sews and Sew & Tell Saturday. 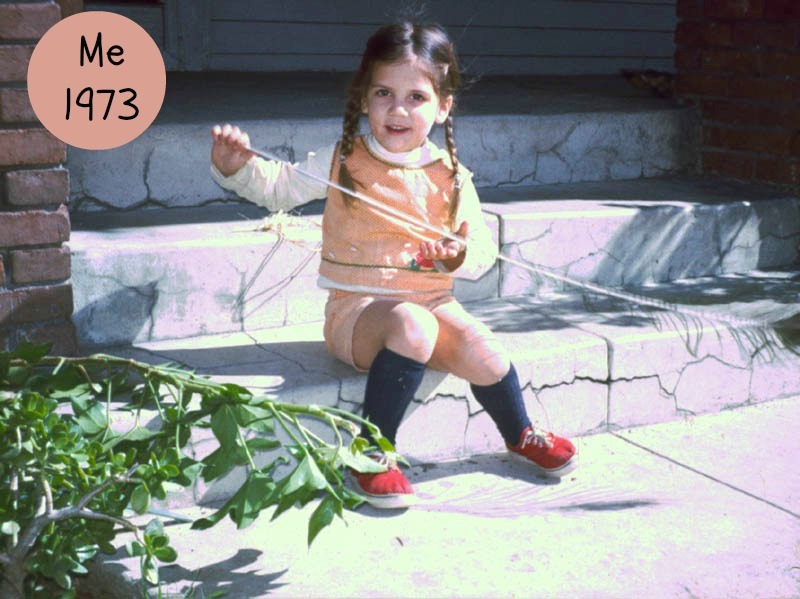 Guest Posting at Sew Pony: When We Were Young.